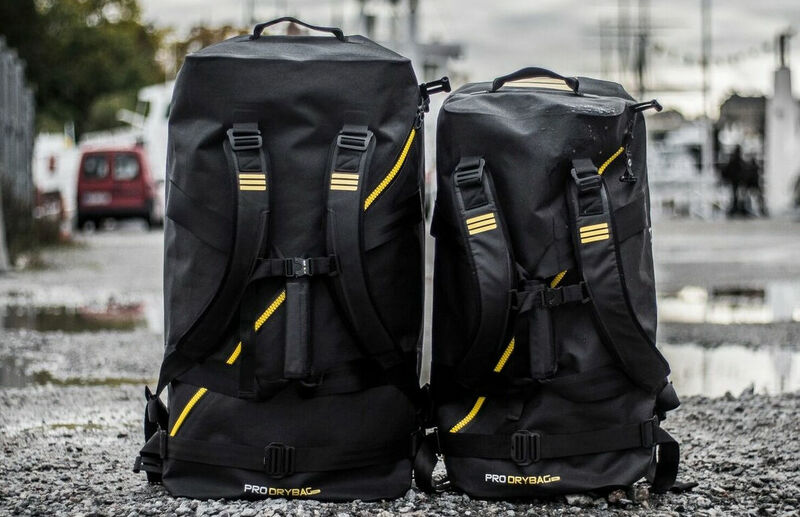 "PRO DRYBAG 2.0"Is a bag that pursued" the strong bag "to the ultimate"PRO DRYBAG 45L"Improvement model series. Thermoplastic polyurethane elastomer as materialTPU), It is resistant to shock, IP68's dustproof / waterproof performance protects the inside baggage, and it is designed based on ergonomics when used as a backpack, so it fits comfortably on the body. 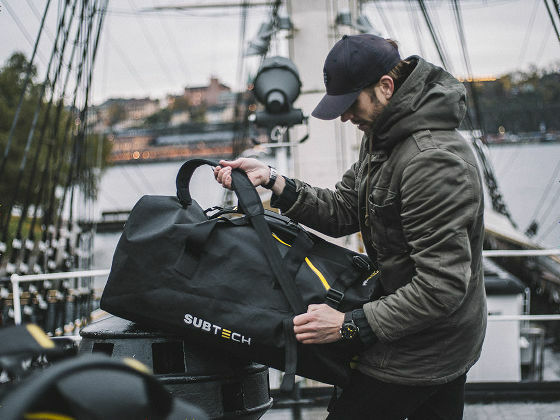 It has become a bag that handles from the harsh environment of nature to the city life. 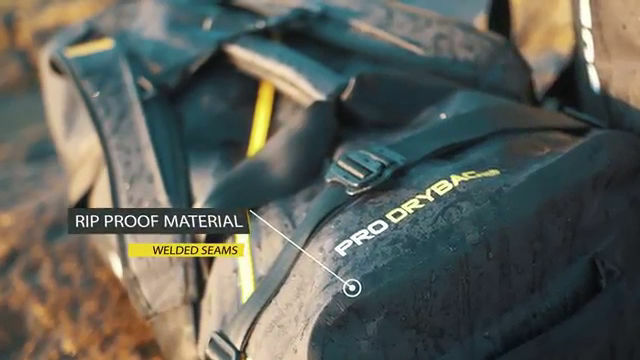 Under what circumstances PRO DRYBAG 2.0 can withstand the environment and become an easy-to-use bag, you can understand in one shot when you see the following movie. 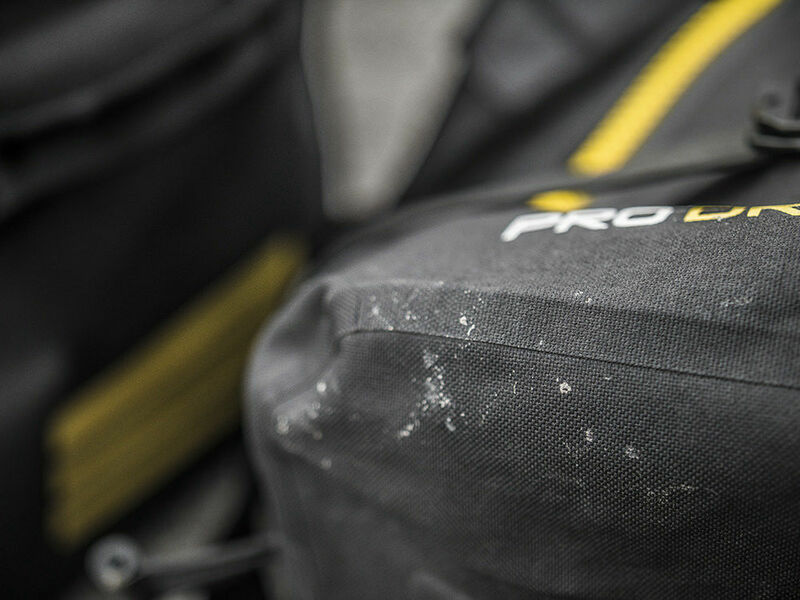 PRO DRYBAG 2.0 is a very strong and highly waterproof bag. 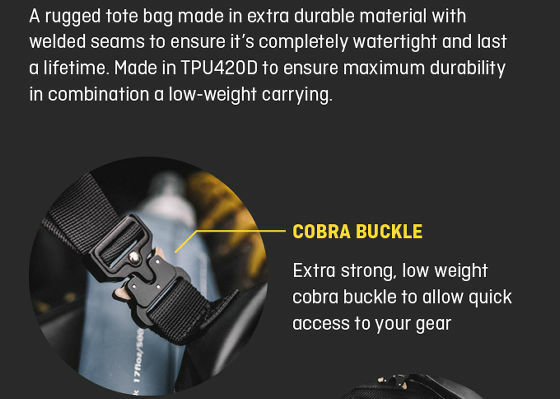 If you use a strap you can shoulder like a backpack, of course to use for mountain walking etc ... course. 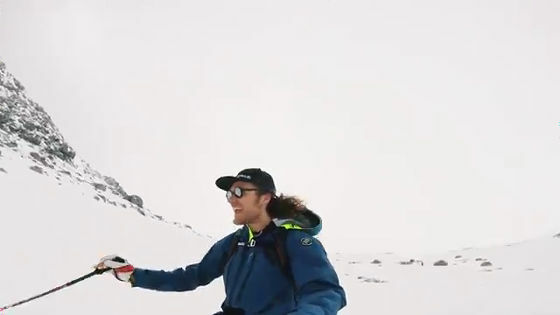 Even in extreme cold weather. It's waterproof so it's okay to be exposed to rain breeze. 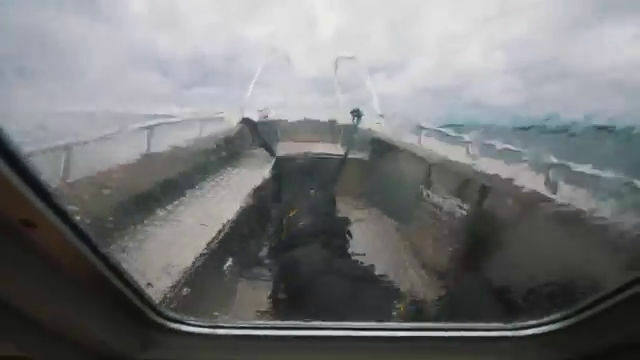 Waterproofness is so high that it protects the inside baggage even underwater. Material is thermoplastic polyurethane elastomer (TPU) TPU 620D is used so it is strong against shocks. 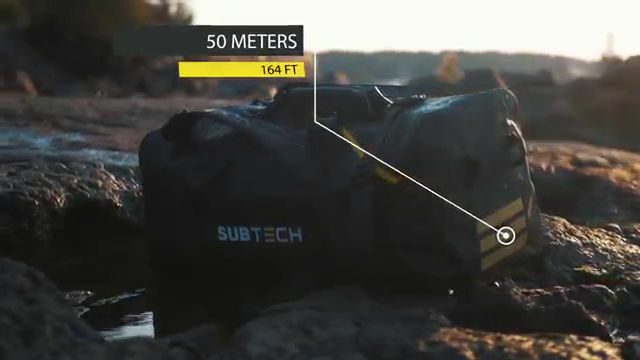 The waterproof / dustproof performance rating isIP68It is OK up to 50 meters in depth. The seams are reinforced with thermoplastic polyurethane (TPU 620D), so they are tear resistant. 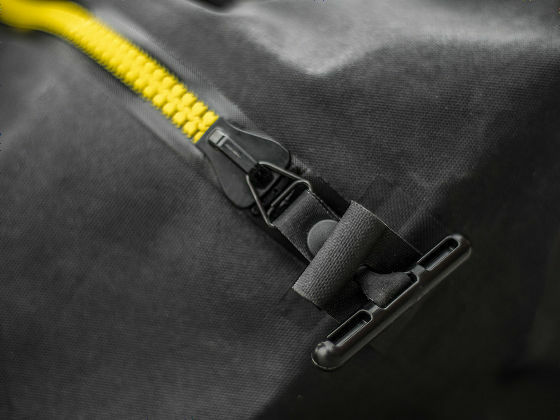 A highly airtight zipper "Air-tight zipper" is waterproof, dustproof and resistant to changes in atmospheric pressure, carrying out a test at 500 mbar / 7 psi (about 0.5 atm) equivalent to an altitude of 5,500 m, It is confirmed that there is performance that can protect. 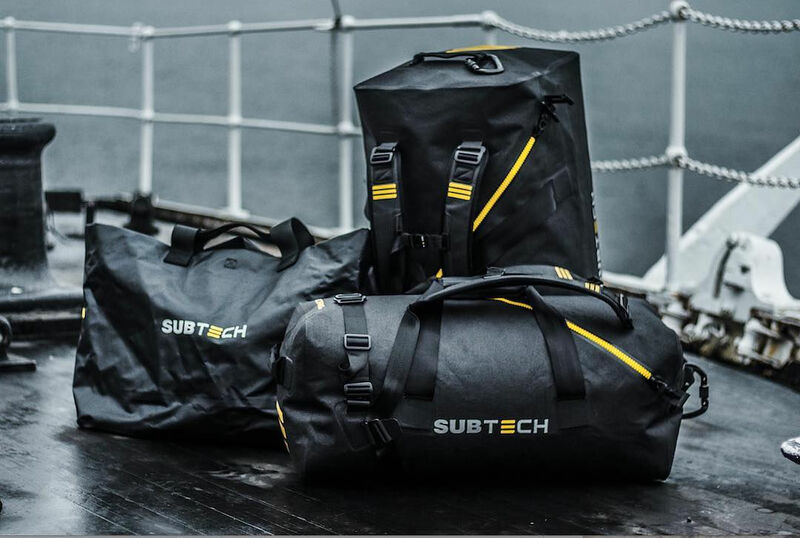 It has high airtightness and waterproofness, it will float even if it falls on water, so baggage inside is OK. 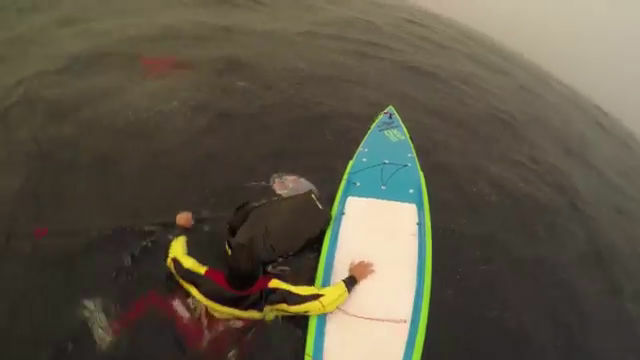 When it comes to emergency, you can ride as an air-bag. 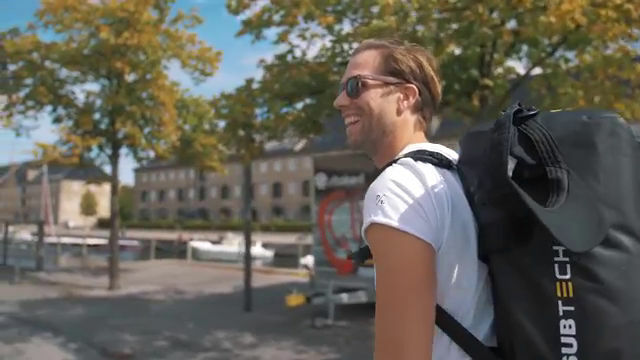 With this highly tight zipper and main body, as well as ergonomic design, the body swollen like an air bag fits into the line of the body, so it is comfortable to carry on. 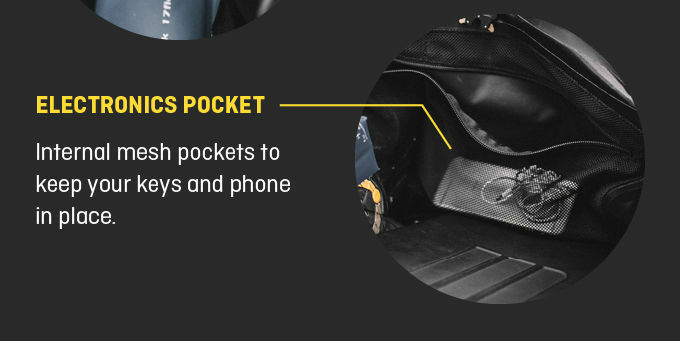 The handles are gathered up with magnets and are easily removable so you can immediately access your luggage. 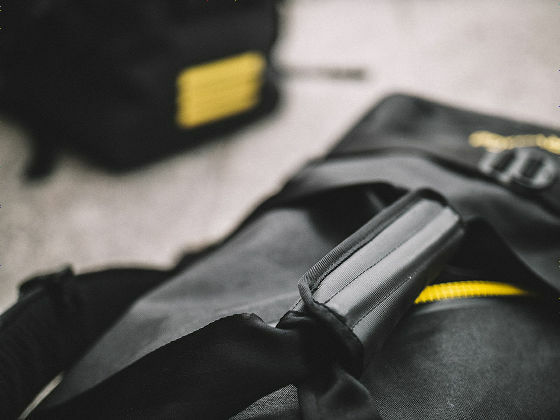 The metal fittings of the strap used as a backpack can be easily removed, the material is an aluminum alloy used for aircraftA 7075)use. Because this aluminum alloy is light and strong, we can withstand metal fittings even if we put heavy loads. The yellow logo part is made of reflective material and outstanding visibility at night is outstanding. There are two kinds of options in this bag. One is a partition called "Internal Pack System". With Internal Pack System you can arrange the inside of the bag so you can see where the package is located at a glance. Of course, it is possible to detach freely. 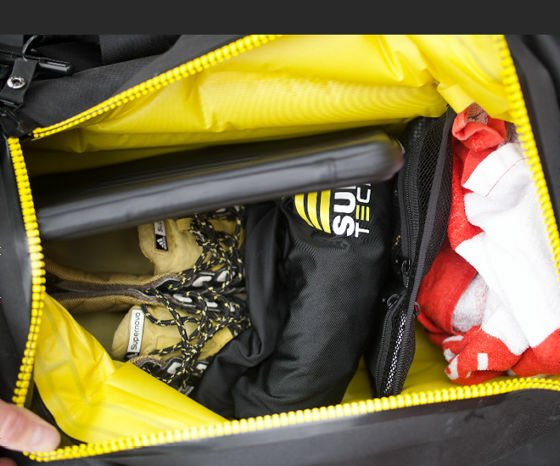 The yellow SIS bulges inside the bag and you can protect the inside baggage from shock. It is perfect for putting delicate things such as electronic equipment. It can be removed freely when not in use. 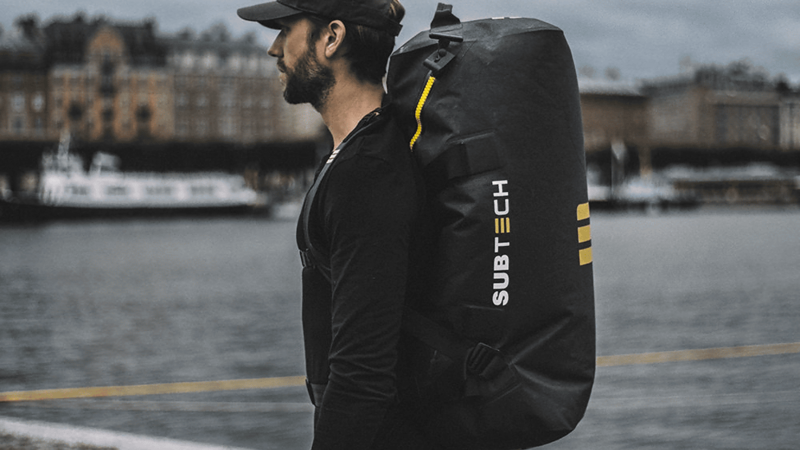 DRYBAG PRO DRYBAG 2.0 has three kinds of models, "bag type" which can be carried like a backpack, 2 kinds "bag type", 1 type of "tote bag type" is prepared. 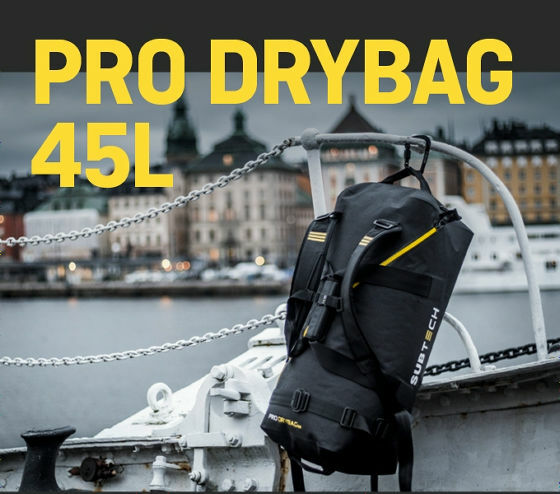 One of the bag types is "PRO DRYBAG 45L". 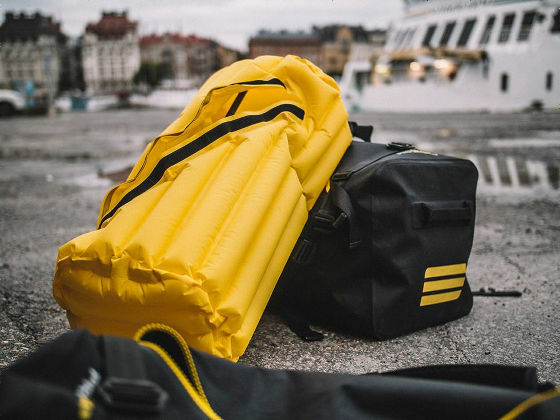 The size of PRO DRYBAG 45L is the size that fits in the baggage space of the aircraft when you remove the strap, so you can bring it as baggage when traveling on aircraft. The specifications of PRO DRYBAG 45L are as follows. 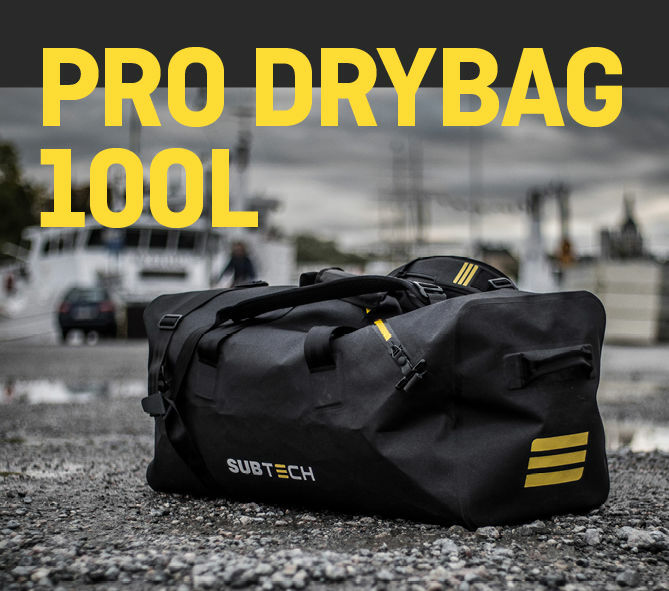 The other bag type is "PRO DRYBAG 100L" which has larger capacity than PRO DRYBAG 45L. It is like this when PRO DRYBAG 100 L (left) and PRO DRY BAG 45 L (right) are arranged side by side. The specifications of PRO DRYBAG 100L are as follows. Please note that PRO DRYBAG 100L is larger than the baggage size of the aircraft and SIS is an option only for PRO DRYBAG 45L. 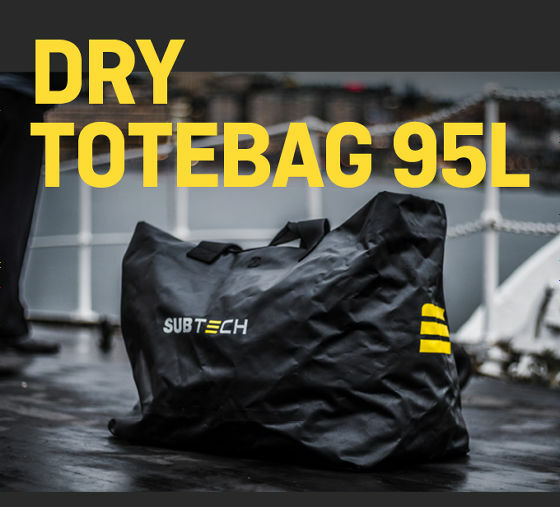 For those who do not carry bags and do not require waterproof performance to that extent, we recommend "PRO TOTEBAG 95L" of tote bag type. Like the bag type, PRO TOTEBAG 95L can carry a large capacity of baggage for 95 liters using a durable TPU as a material. 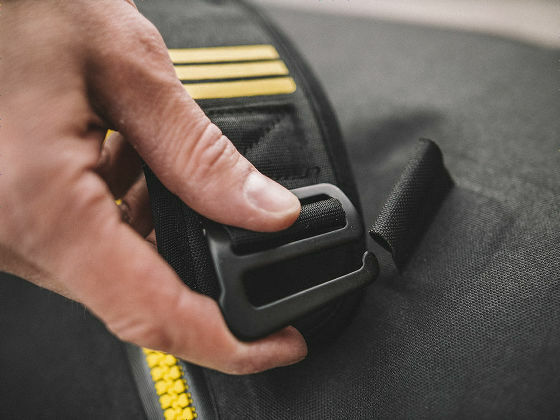 The opening can be gathered up with a sturdy cobra buckle, it is easy to remove, so it is easy to access the inside luggage. Inside of the bag is equipped with a smartphone and a mesh pocket for putting a key, considering ease of use. Although there are zippers, airtight zipper which is completely waterproof "Air-tight zipper" is not equipped, so be careful. 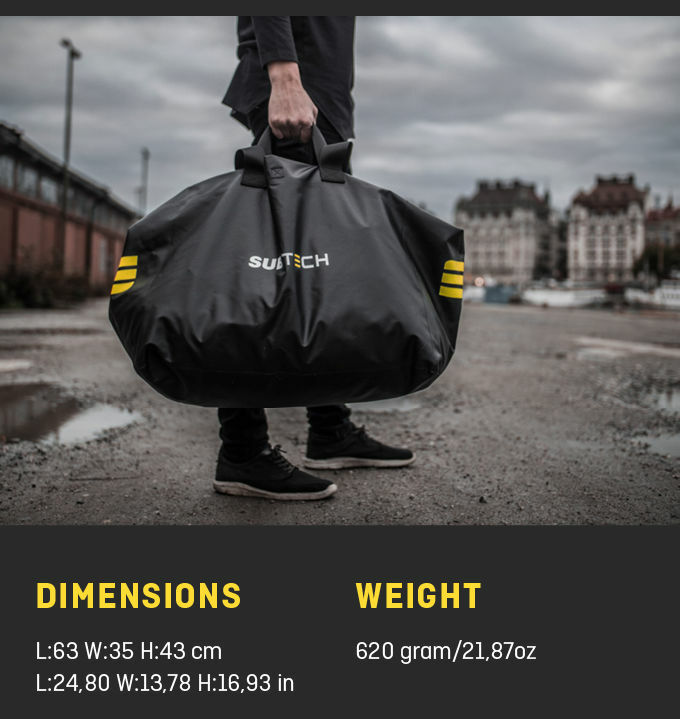 The specifications of PRO TOTEBAG 95L are as follows. 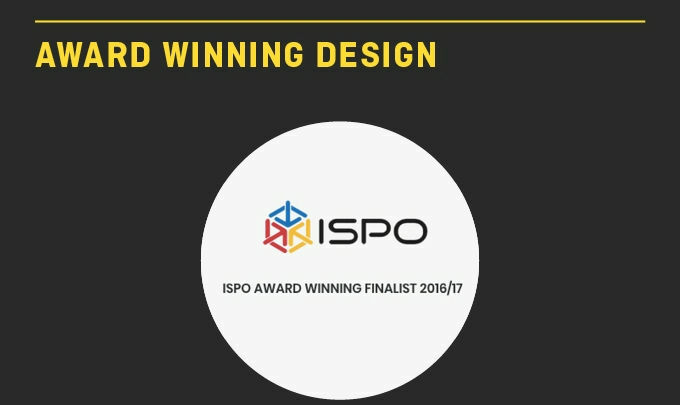 The PRO DRYBAG 45L, the previous model of PRO DRYBAG 2.0, was released in 2016 and 2017ISPO"30 New Sports Bags to Come" was chosen. 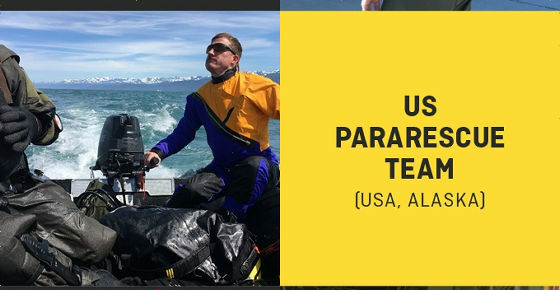 The US Air Force Paralesque Unit. US crossing 6000 km solo runBut it was also an active part. SUBTECH SPORTS who developed PRO DRYBAG 45L was carrying out the project of the first model "PRO DRYBAG 45L" by Kickstarter of the cloud funding site in 2014. 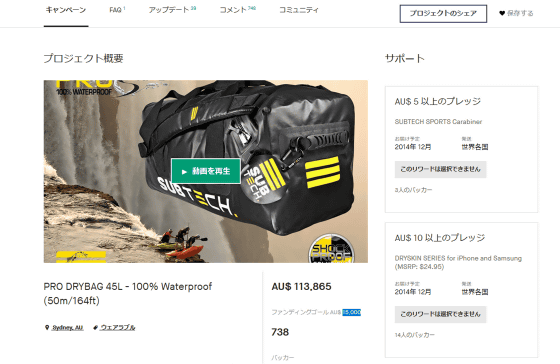 The project has succeeded with successfully raising funds of more than 7 times more than the target price of 15,000 Australian dollars (about 1,300,000 yen) of A $ 113,800 (about 1,060,000 yen). 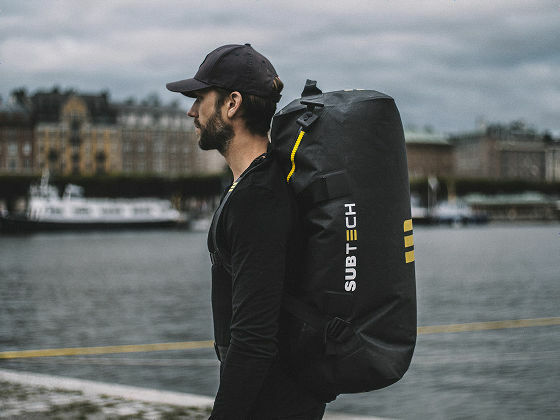 Such PRO DRYBAG 2.0 is also looking for investment with Kickstarter this time. The target amount this time was 125 thousand Swedish krona (SEK: about 1.72 million yen), but when we left 8 days until the deadline, it is already 581 1400 SEK (about 8 million yen ) Is gathered. 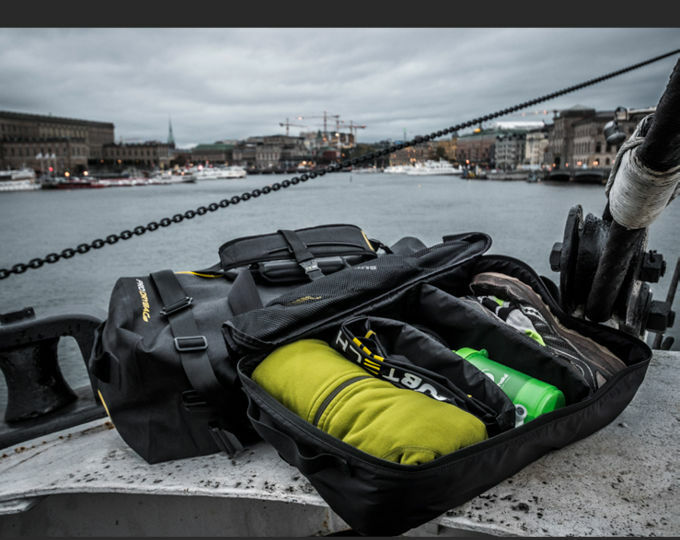 When you want to get PRO DRYBAG 2.0, the investment plan has the following structure. From 159 SEK to 1600 SEK (about 2230 yen to about 22 2400 yen) shipping fee is required separately according to each plan. 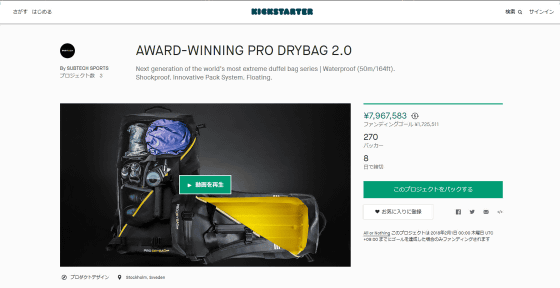 In addition, PRO DRYBAG 2.0's contribution deadline is Japan time in 09:00 on February 1st, 2018 (Thursday), and product shipment is scheduled for June 2018. 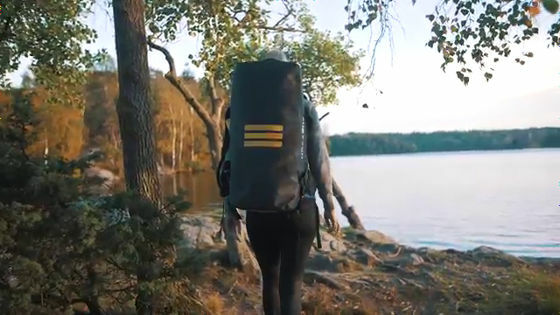 24L waterproof backpack which can be stored in pocket size "Sea to Sky Pack"
A criminal who gained a new body in 250 years after death and chased after the mystery of attempted murder criminal is released trailer of SF action "Ortade carbon"